When occupational therapy was born at the University of Southern California in 1942, the profession itself was 25 years old. 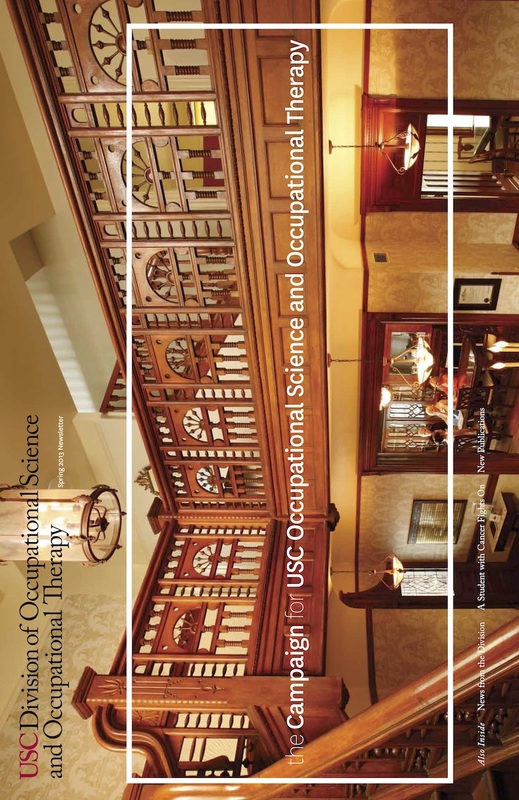 In the seven decades since those early days, USC’s influence upon both the occupational therapy profession and occupational science discipline has been nothing short of remarkable. 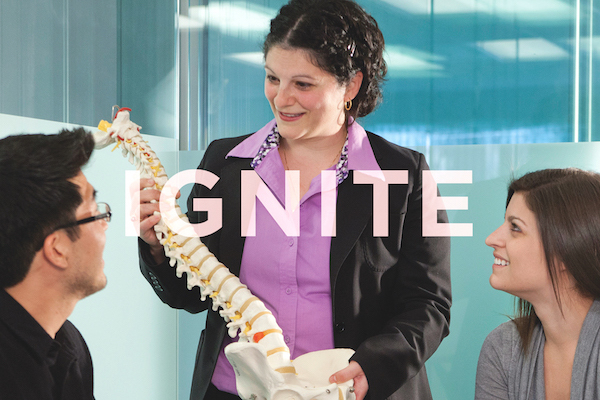 Thanks to the Trojan Family’s enduring commitment to excellence, USC today is indisputably synonymous with leadership in occupational science and occupational therapy. Looking toward the second century of our profession, the USC Division of Occupational Science and Occupational Therapy embarks upon a historic effort to raise $6 million in support of five major priorities: faculty, research, facilities, students, and impact. Part of the $6 billion Campaign for the University of Southern California, this initiative is the largest fundraising effort ever pursued by an occupational therapy higher education program. It will ensure that the USC Division of Occupational Science and Occupational Therapy continues to be a place where faculty push the envelope of innovative thought and practice, where tomorrow’s leaders receive a world-class education, and where scientific research responds to society’s most urgent health issues. Join us, as we realize our full potential through the Campaign for USC Occupational Science and Occupational Therapy. 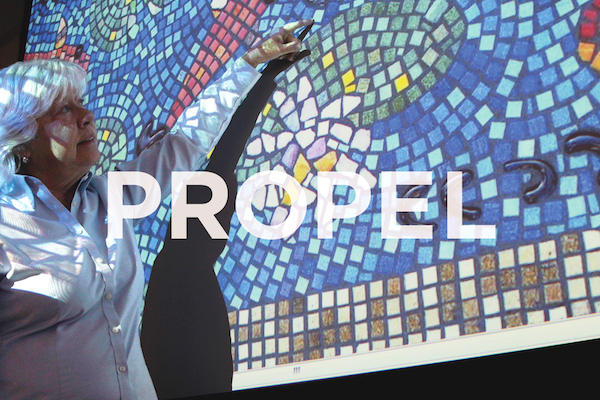 Our vision: recruiting and retaining the best and brightest scholars, educators, and experts from a variety of disciplines in order to fuel our growth and sustain our influence. Giving opportunities include naming the associate deanship, named professorships, named directorships, and support for senior faculty recruitment, junior faculty career development, and visiting professorships. Our vision: investing in current and new research priorities of significance to the health and wellness of individuals, families, communities, and societies. Giving opportunities include named research centers, interdisciplinary institutes, and specific programs and laboratories, as well as innovation and bridge funding. 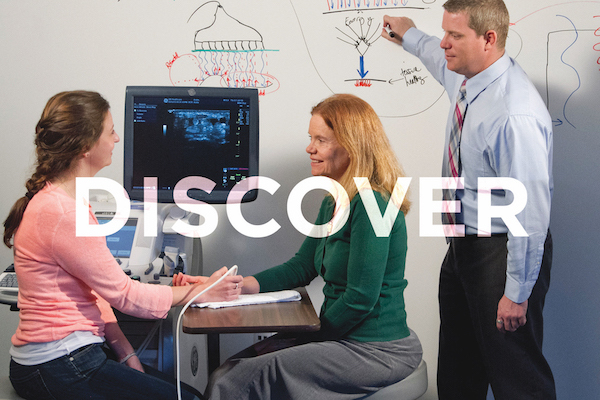 Our vision: new and revitalized facilities, capital assets, and infrastructure ensuring USC remains at the vanguard of research, education, and practice. Giving opportunities include named buildings, classrooms, libraries, and collections, as well as infrastructure and technology for teaching. 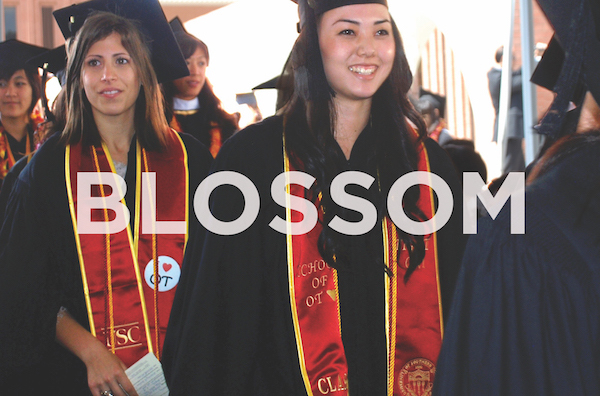 Our vision: access to, and excellence throughout, the USC student educational experience to continue attracting today’s high caliber students — tomorrow’s leaders — from across the nation and world. Giving opportunities include named undergraduate and graduate student scholarships, named PhD and postdoctoral fellowships, support for programming that enriches student life, and in-kind educational gifts. 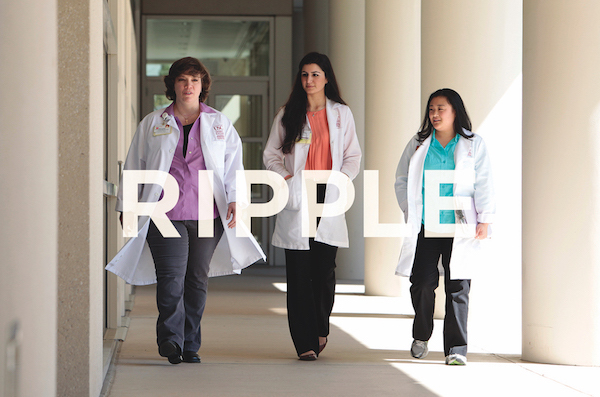 Our vision: extending our capacity for delivering quality care throughout the USC health enterprise, influencing the profession at-large, and engaging communities both near and far. Giving opportunities include named clinical care programs, international collaborations, local community programming, innovative and emerging practice areas, and permanent named honorary awards. If $6 million sounds like an audacious figure, that’s because it is. The Campaign for USC Occupational Science and Occupational Therapy will be the largest ever in the history of occupational science and occupational therapy higher education. But this Campaign is not about the money. It’s about what the money will do. Every person. Every program. Every gift counts. With the generosity of alumni, friends, patients, and partners worldwide, together we will make history.